The 8th of March every year is International Women’s Day, a day to celebrate women and their achievements. Last week, to coincide with such an inspiring day, the CHOOSEMATHS team held an event at IMAX Melbourne for female students in years 9 to 12. 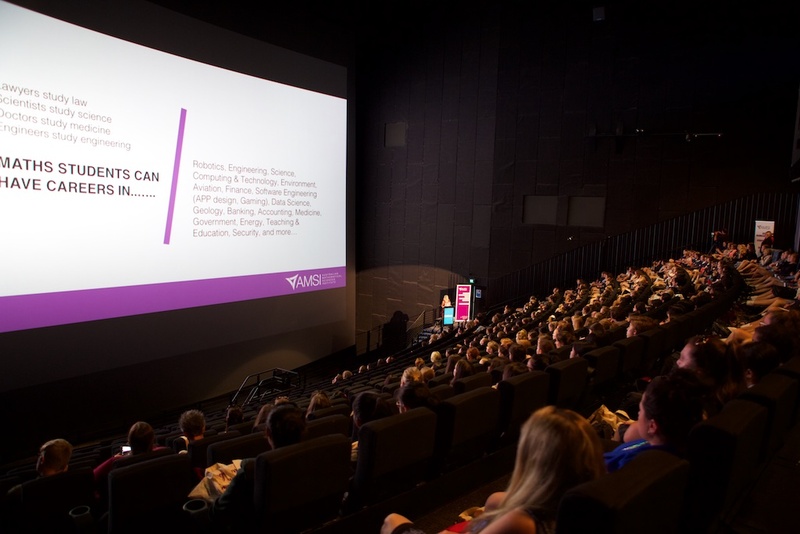 The careers event brought together almost 400 girls from 14 different schools in and around Melbourne. A special mention must go to Yarram Secondary College, who drove all the way from south-east Gippsland! 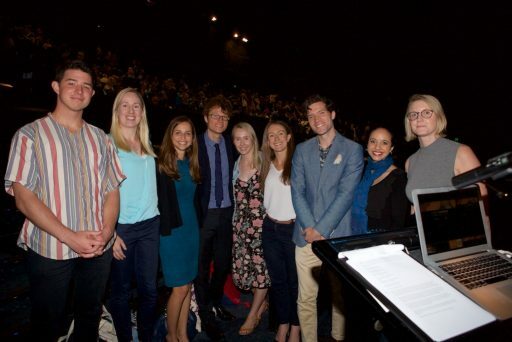 Students were shown the first seven CHOOSEMATHS careers videos, which looked incredible on the world’s largest screen, and heard from some of our inspiring careers ambassadors, including new ambassadors Alan Duffy and Lesley West. 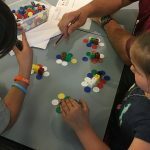 Thank you to the staff at IMAX Melbourne for their invaluable assistance on the day, particularly in getting 400 CHOOSEMATHS bags onto the seats before the students arrived! You can read about the day the The Australian.